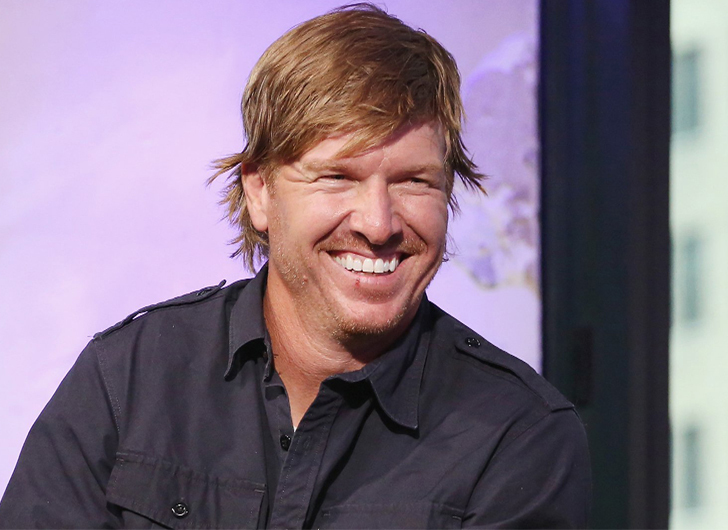 He may have been sporting a full head of hair lately, but Fixer Upper’s Chip Gaines has chopped it all of – and for a good cause! Just last week Chip posted on Instagram he would shave his head if fans donated to St. Jude Children’s Research Hospital. 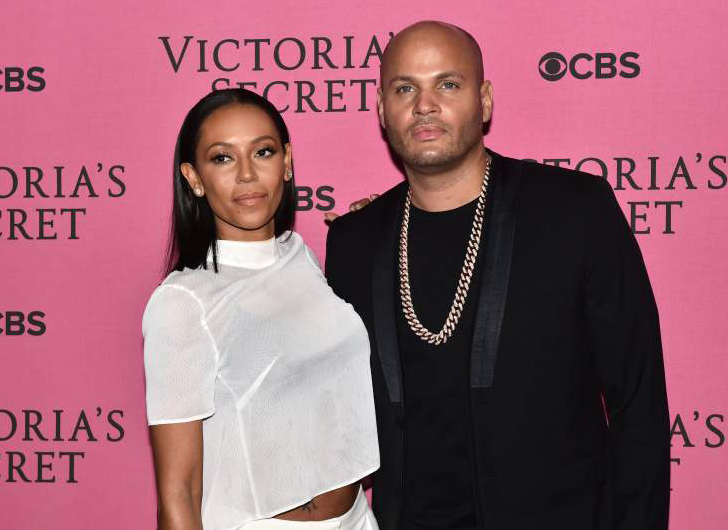 True to his word Chip shaved off all his hair, something wife Joanna shared with fans on social media.